We were very pleased with Bluestone Project. This is the second time we have used them. 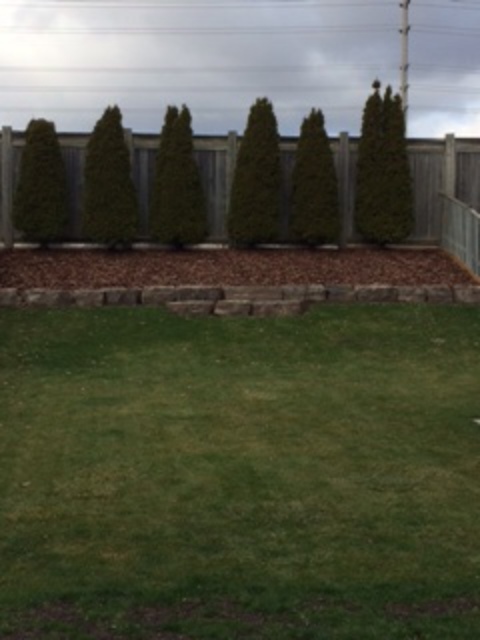 Matthew is very personable and has great design skills when it comes to landscaping; he captured our vision perfectly and exceeded our expectations. The project was also completed in the time frame promised. We would definitively recommend Bluestone Project and will use them again in the future.